what’s possible for your business. 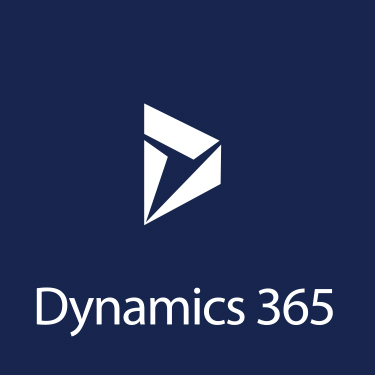 Let our Dynamic 365 expert guide you. you’ve come to the right place. A closer look at your operations and systems can go a long way. WE’VE GOT THE ANSWERS. ALL OF THEM. 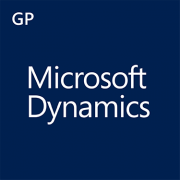 WE ARE A TRUSTED MICROSOFT DYNAMICS VENDOR. 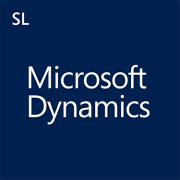 > Is it time to switch to Microsoft Dynamics ERP? > A simple but cogent video about what ERP is and how it can benefit you. 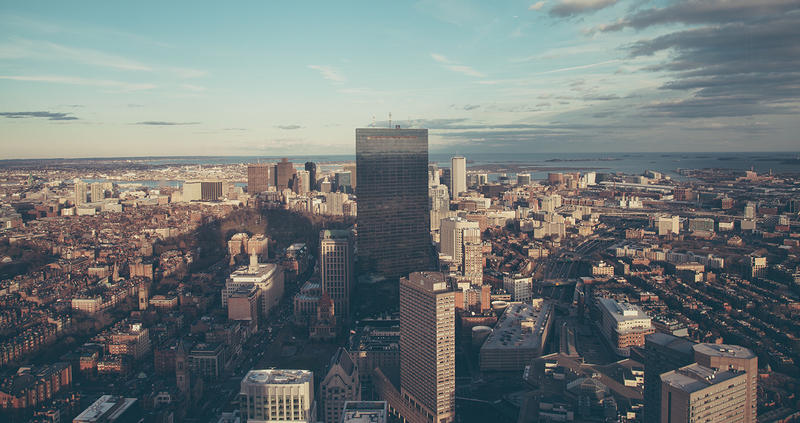 > The flow of business with Microsoft Dynamics. > Microsoft Dynamics in the I.T. Solutions and Services industry. > Dunlop Protective Footwear shares their experience with Microsoft Dynamics CRM. Let our expert guide you. Have an expert contact you by leaving the details below.